In September 2017, Mark Zuckerberg went Live on Facebook to talk about the company’s plans in restoring a more effective ad review process. This was to be done particularly by increasing the company’s investment in security and election integrity efforts. Come 2018, Facebook releases ad updates for their advertising platform, as well as a new ‘ad transparency’ feature which only went live in selected countries. This was the answer everyone had been waiting for. The solution that would redefine data privacy. It was going to transform social media advertising and restore Facebook’s credibility. However, no one really cared. Except for advertisers. This ad transparency feature is that Info and Ads section you’ve been seeing lately on Facebook pages. Zuckerberg often talked about making advertising transparent, and nothing could get more transparent than the ability to view every existing ad online. Well, at least on Facebook’s platforms. However, that is how this new ad transparency feature works. You click it, and you have instant access to view all the ads actively running on Facebook’s advertising platform. As well as the date the page was created and the history of changes to the page name. While the new feature does make absolute sense in establishing ‘ad transparency,’ it also became an accidental power tool for advertisers. Two words: competitor research. If you lurk hard enough in business and digital marketing groups on Facebook, you’ll find members openly gushing about this new feature. You probably haven’t realized it yet, but this is actually one of the most powerful marketing tools you can ever provide an advertiser. We’re talking about brands having the ability to see what you see, knowing what makes you click a button and make a purchase. Anyone can now have a comprehensive overview of any brand’s marketing campaign on Facebook, from their creative layouts to their copy. This obviously isn’t just for viewing pleasure. Anyone can use this information to optimize their own ad campaigns — and that goes for political campaigns too. However, it’s important to note that Facebook did initially intend for this feature to address the irresponsible political usage of the platform. This wasn’t just about advertising per se, but about protecting democracy. Facebook wanted its users to feel that they have access to as much information as possible at any given time. 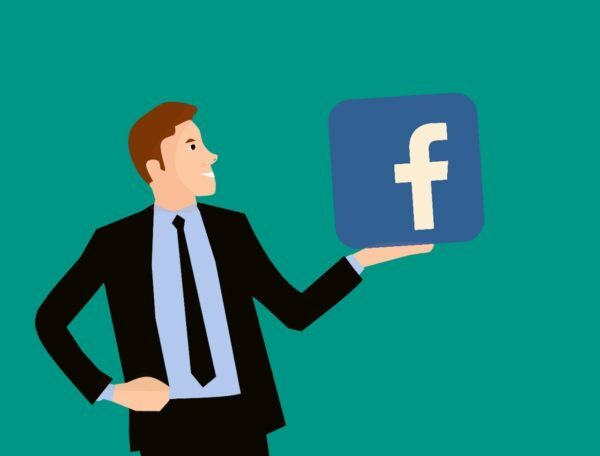 The question is: by allowing the public to see into the ad creation process, did Facebook actually just give advertisers a much bigger advantage in reaching the public?